Amazon is here with a great deal offering Maybelline New York Face Studio Contouring Blush, Peach, 4g at Rs 390 only. Contouring with the duo powder adds dimensions to your face, creating high cheekbones and clearly defined jawlines, this is the best deal for you . Grab now..!! 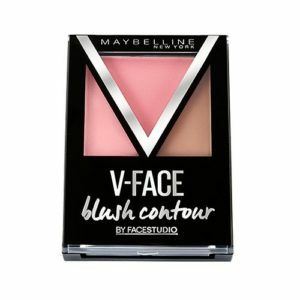 How to Buy Maybelline New York Face Studio Contouring Blush?